A piece I've been working on illuminating the realities of modern day slavery right here in New York is out at Colorlines. 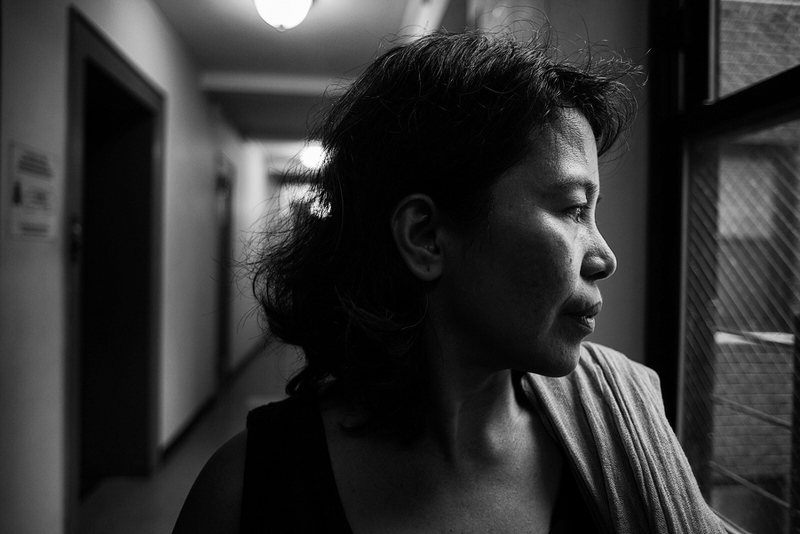 I had the honor of photographing Ms. Mendoza and listening to her story. Many thanks to Riya Ortiz at Damayan and Akiba Solomon at Colorlines for their support and work on this important story!